This guide is written for any risk manager with an interest in risk technology, whether you’re a first-time buyer or you already have a risk management information system (RMIS) but are interested in changing, upgrading or maximizing the value from it. 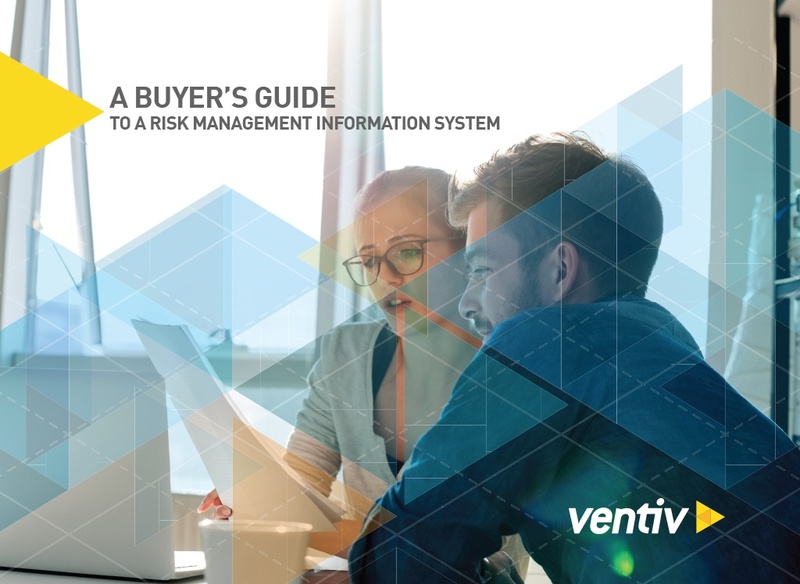 What will you get from reading A Buyer's Guide to a Risk Management Information System? How to identify and engage the internal stakeholders with whom you’ll need to collaborate.